Home - Slick's Que Authentic Pit Bar-B-Que in Sisters, OR. 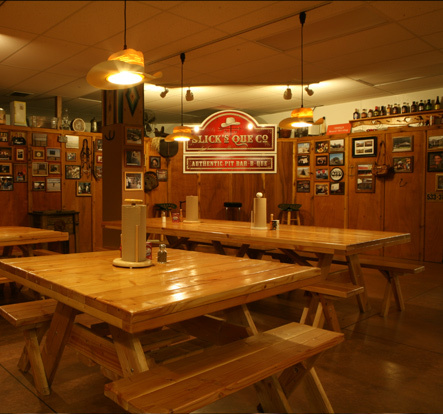 Slick's Que Co., of Central Oregon, was a highly esteemed authentic pit BBQ restaurant specializing in traditional "low and slow" smoking methods in a fun, family-friendly atmosphere. The restaurant is no longer in operation. With the loss of the owner's wife to cancer, his focus has turned to rasing their three young daughters. We are very grateful to the people of Sisters and all the loyal customers over the years of operating in Central Oregon. Thank you. If you have questions regarding Slick's Que Co please visit the contact page on the website. CLOSED - No Longer Open. No Longer Catering.